Along the Corridor and you will find most of the luxurious resorts, impressive spas and championship golf courses for which Los Cabos has become famous. The Corridor is also home to some of the area’s best beaches for water sports. 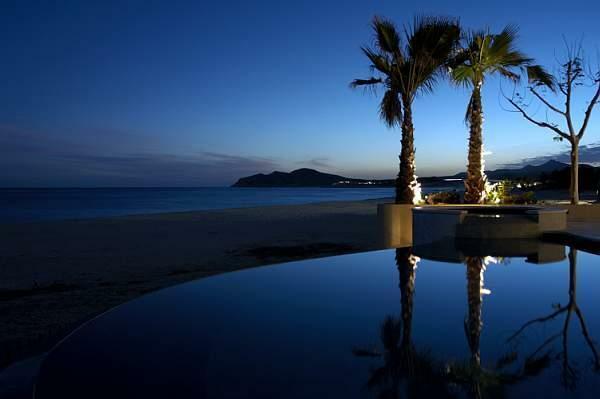 Medano beach, on the end of the Corridor where Cabo San Lucas begins, is the epic center for party and play. Consisting of the towns of Cabo San Lucas and San Jose del Cabo, in Baja California Sur, this destination has an important influence of American culture, so that, except for its natural beauty and the warmth of its people, it might seem an American beach destination. The weather is divine, about 78ºF on average, representing one of the main attractions for retirees. Los Cabos is spread across 17,400 square miles; it should be noted that Baja California Sur is the state with the lowest population density, with an average of only eight people per square mile. If you wish to come to enjoy your retirement, you will find a wide range of options to live and even work, if you wish, in Los Cabos. How easy is it to settle down? 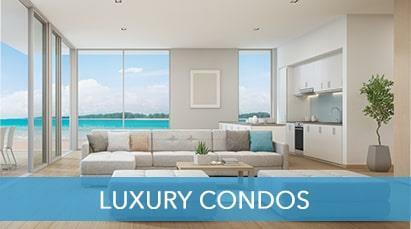 Waterfront properties, or properties with an ocean view, went from being expensive to being almost unaffordable in the United States. 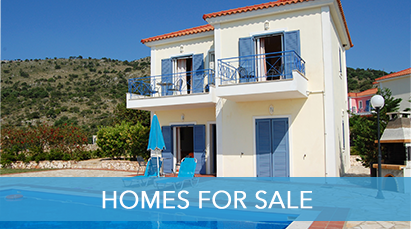 People who saved all their lives to buy a house with these features can make their dream come true in Los Cabos, where the housing market is one of the most sought after for its price and quality after the credit crisis in the United States. 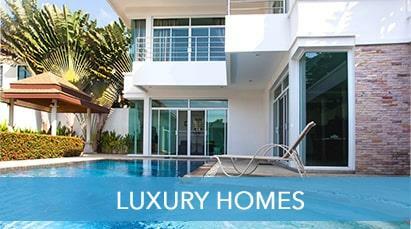 The services and lifestyle offered in Los Cabos are first-rate, if you want to live more modestly, somewhat removed from the tourist bustle, there are alternative sites in and around the area, where there are many perfect sites for building green homes. The whole peninsula has communication routes by land, sea and air, so that mobility can be immediate. Some people even have their own boats and find easily accessible ports. Many of the services being offered in Los Cabos are quoted in U.S. dollars, so that currency exchange will not be a problem when it comes to paying bills. In fact, if you come to Los Cabos from the United States or Canada, you can bring your car into our country without having to pay any extra tax; you simply need to have all updated stickers. What recreational activities are offered? 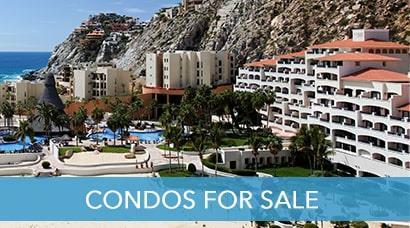 The proximity to the United States and Canada is not the only attraction of Los Cabos for American, Canadian and European retirees; this destination also offers an excellent quality of life. Its climate is perfect year round for practicing all kinds of outdoor activities; in fact, here you will be able to find at least six World Championship golf courses, as well as fishing and other international sports. It is worth reminding you that you can practice all kinds of water sports, or participate in statewide ecotourism. Some well established expatriate communities offer support and advice to a network of groups involved in sports, hobbies, and even investments to start a business. How about owning a small boutique, a cafe or restaurant where you can be self-employed for the remainder of your life? It is for all of the above and more that Los Cabos will remain as one of the most attractive places in Mexico for foreigners to come and enjoy their retirement. Accessible from the Medano Beach or marina in Cabo San Lucas, El Arco (The Arch), is the remarkable rock formation rising out of the Sea of Cortez that has become the iconic landmark of Los Cabos To reach Playa del Amor (Lover’s Beach) at El Arco you’ll need to hire one of the many water taxis, glass-bottom boats, kayaks or Jet Skis. Seals hang out on the rocks and, if the waters are calm, you might want to bring snorkeling gear to spend a little time at Lover's Beach. This is a particularly romantic place to be at either sunrise or sunset, and probably the most photographed stretch of sand, rock and sea anywhere in Mexico. Near downtown Cabo San Lucas, facing a string of beachfront all-inclusive resorts, Medano Beach is beach party central and the place to Jet Ski, ride a banana boat, water ski, parasail and more. 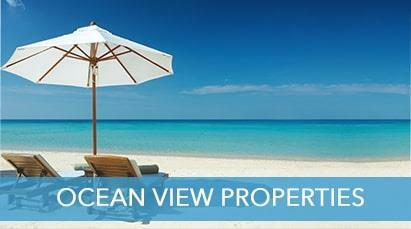 Chileno Beach is recommended for families, snorkelers and divers. Playa Costa Azul is a surfer’s paradise and Playa Palmilla, tucked into a protected cove near San Jose and the One & Only Palmilla resort, is ideal for evening out your tan, snorkleling, paddle boarding and diving. If you would rather get away from the crowds, Playa Solmar, facing the Pacific Ocean, is completely secluded by giant rock formations large waves are common on this beach so plan to keep your toes in the sand. Playa el Tule and Playa las Viuda are also peaceful places to relax and unwind along the corridor. There are many swimmable beaches along the shores of the Sea of Cortez. Santa Maria Bay, Chileno Beach, Palmilla Beach, Costa Azul, the beach at Zippers, Old Man's Acquapulquito, Zacatitos, Playa Tortuga, Shipwrecks, 9 Palms, Boca del Salado, Los Frailles, Cabo Pulmo and more. There is more than 55 miles of coast line heading up the East Cape. Grab a rental car and explore. 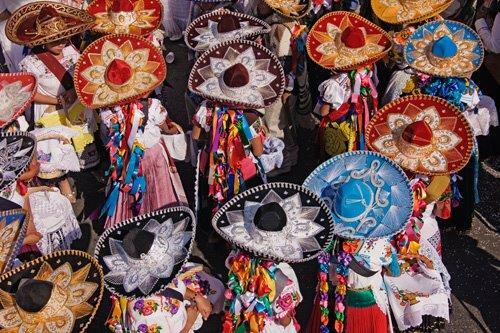 Long before Los Cabos became the world-class beach playground it is today, it underwent centuries of cultural struggles as Spanish, Jesuit, Franciscan and Dominican missionaries were established to colonize and evangelize native peoples of the Baja Peninsula. More than 28 missions were established in Baja California Sur, dating as far back as the late 1600s. Many of them were built by Father Junipiero Serra as part of a mission route that extends into Northern California. 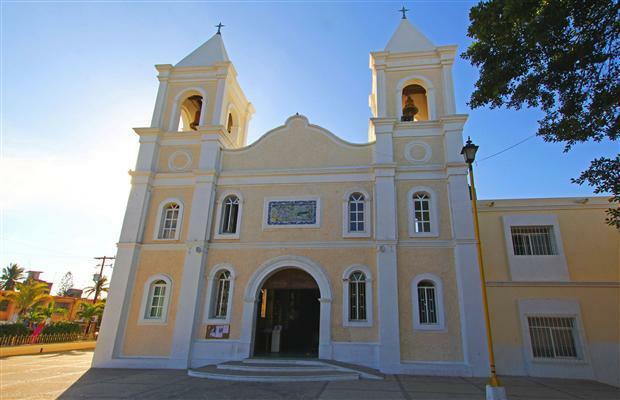 The original Jesuit Mission, built by Nicolas Tamaral, is located in downtown San Jose Del Cabo. The main church serves today as a place where the community joins together to celebrate their faith. Be sure to observe the beautiful mural above its main entrance depicting the suffering of Padre Tamaral under the Pericu Indians for his opposition to their polygamous ways. With San Jose del Cabo as your starting point, you can trace the Mission Route throughout Baja California through La Paz, Loreto, all the way north to San Ignacio and south again to Todos Santos. Stops along the Mission Route provide a rewarding and spiritual experience, adding another dimension to your vacation. Tucked into the narrow streets radiating from the historic main plaza of San Jose del Cabo you’ll find a thriving and sophisticated art and dining scene. Thursday night is Art Walk from November to June. Tuesdays and Fridays are special Restaurant and Music nights. 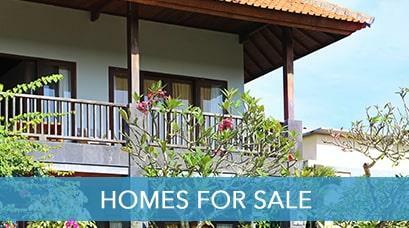 Visit Snell Real Estate's office next to Mi Casa. Studios and galleries around Alvaro Obregon stay open until 9PM. They encourage guests to browse and buy by handing out free libations and snacks. Often there’s live music in the plaza and it’s not unusual for the streets to be full of locals, tourists and artists, all mingling and enjoying the energizing vibe. You’ll discover a high quality of paintings, sculpture, jewelry, intricate Huichol beadwork, amber and local handicrafts. Many of the galleries invite their artists to be on hand to meet potential buyers and discuss their work. The Art District is also home to some sophisticated dining establishments with extensive wine and tequila lists. For example, dine al fresco in the romantic courtyard at Tequila restaurant that lives up to its name with a lengthy list of the finer brands of Mexico’s national drink. If you are feeling adventurous, ask them for a tequila tasting; the bar features over 50 different varieties. The house specialty is jumbo shrimp smothered in (you guessed it) tequila, lime, butter and garlic. Unspoiled beaches, luxury resorts, world-renowned golf courses and sport fishing... just when you’re thinking Los Cabos has it all, don’t overlook Cabo Pulmo National Marine Park in the East Cape. 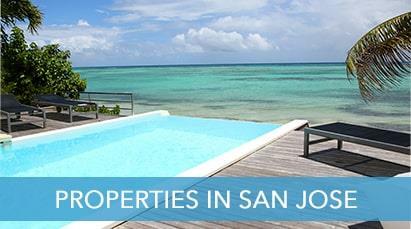 Its shallow bay cradles three living reefs, including the only hard coral reef in North America. A kaleidoscope of vibrant tropical fish and turquoise blue waters await your discovery at Cabo Pulmo, a family-oriented and ecofriendly park. Jacques Cousteau once called the sea of Cortez with its eight reef fingers, “The Aquarium of the World”. The Sea contains 39 percent of the world’s total number of species of marine mammals and is recognized by UNESCO for its extraordinary importance. Over the past ten years, Cabo Pulmo has taken great initiatives to restore life in the reef as it had been severely depleted due to over-fishing. 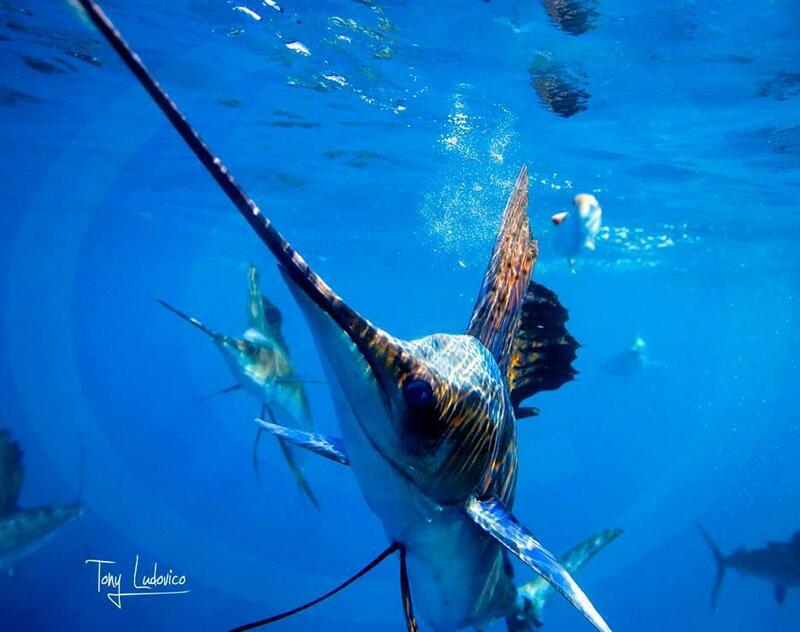 These efforts have earned Cabo Pulmo the distinction of being an official Mexican Marine Park. Snorkelers and divers of all levels can enjoy this fantastic underwater world teeming with morays, turtles, puffers, angelfish and more. Mermaids Beach, a small protected bay, is ideal for beginners. At Frailes Rock Sea Lion Colony you can cavort with friendly sea lions. Other snorkeling sites, such as Jureles and Las Navajas never cease to amaze. You never know what will peak its head out of the rocks. Or maybe you’ll come across a sunken shipwreck. You can do your part to promote the serious conservation efforts in this underwater sanctuary by using biodegradable sunscreen and other eco-friendly products. Imagine this scene: you are sitting by a table lit by dim candlelight. You have a glass of wine in your hand and in front of you there is a dish with so many delicacies that you do not know which one to try first. You see crab claws, shrimp, octopus and giant clams… The ocean stretches away until it becomes lost in the horizon; the sound of the waves relaxes you and invites you to be part of this paradise. 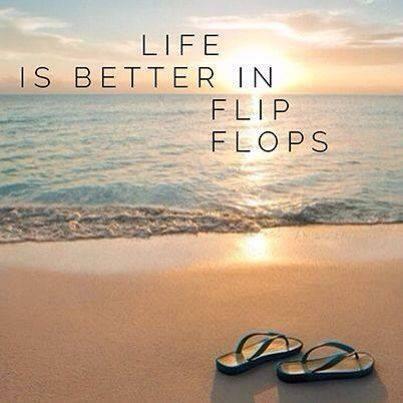 Aren’t you just craving to be here? Los Cabos is a Garden of Eden located to the south of the Baja California Peninsula. Besides vast beaches, huge rock formations and comfortable hotels to spend a luxury vacation, this destination features a delicious cuisine based on seafood. 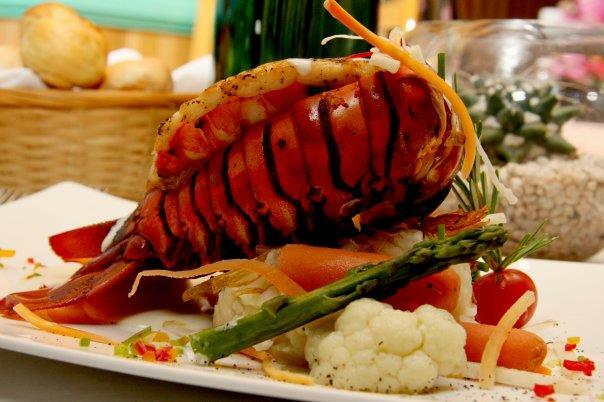 Fresh delicacies are served every day on Los Cabos’ tables, coming from the Sea of Cortes and the Pacific Ocean: fish, shellfish, and animals you probably never imagined could be eaten. The chocolate clams are typical of the Baja California coasts. They measure about 2 ¾ inches and there is plenty of meat inside their shells. They are prepared roasted in their shells or tatemadas – cooked upside down on a bed of stones with dried romerillo or chamizo – and are served with flour tortillas and sauces. Among the most typical dishes are fish tacos, which you will be able to find almost anywhere. There also are shrimp and octopus tacos; these are served with zucchini, guacamole and cream. If you prefer, you can order a golden brown roasted crab or a smoked marlin tostada. And how about crushed stingray? There probably is no other place where you will be able to taste this delicacy. It has diced tomatoes and green chile, onion and cilantro, dried stingray meat and bay leaf. Everything is fried and then simmered. It is served on a flour tortilla, as if it were a burrito. Accompany your dishes with a glass of Baja California wine, a clamato – a mixture of tomatoes, onions, celery, spices and a touch of clam --, pitahaya juice or Damiana liqueur, a powerful drink good for the digestion and for relaxing. Both Cabo San Lucas and San Jose del Cabo have a wealth of local restaurants to try. Enjoy the many options of international cuisine in the best location in the world. 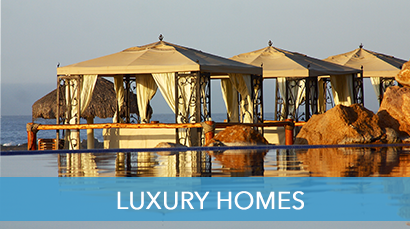 In Mexico, golf is almost synonymous with luxury. Long or short courses, difficult or comparatively easy ones, some surrounded by lush vegetation, spectacular ocean front locations or mid-city treasures, there is an amazing variety of golf in Mexico. If you love natural landscapes, soft sand beaches, target golf links, full and plush Paspalum fairways, dry deserts or tropical forests, then Mexico is the place to play your favorite game of golf . We have a course suited for your taste and golfing skills…come take a quick peek at the BEST Golf of Mexico. The magic of golf in Mexico lies not only in the creative genius of great designers, but also in the diversity of the natural environments that make each round a unique and exclusive experience. When planning your stay, consider all the many tourist attractions at your destination. Take some time to enjoy Mexico’s luxurious resorts, culture, delicious cuisine, yachting or sailing, horseback riding, the generous and friendly people, and much more. Golf is closely associated with tourism and flourishes in Mexico's main destinations. Golf is found not only in areas offering sun and beach like Cancun, Riviera Maya and Los Cabos, but also in big cities, such as Mexico City and Guadalajara. Enjoy exclusive golf settings. More than 225 golf courses in Mexico designed by the game’s biggest names—Jack Nicklaus, Greg Norman, Tiger Woods, Robert von Hagge, Tom Fazio, Gary Player and Tom Weiskopf—are the settings for top international tournaments run by the PGA Tour, LPGA Tour, and the Canadian Tour among others. With more than 225 golf courses in its vast territory, it is not surprising that golf lovers consider Mexico their favorite destination. Currently, many touristic destinations in Mexico offer golf as one of the most exclusive experiences for their visitors. 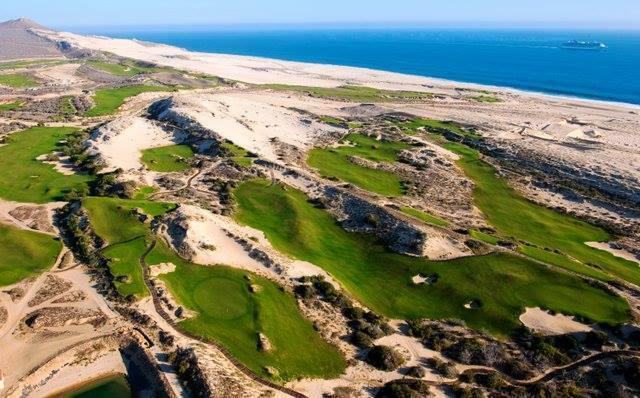 Los Cabos Mexico boasts 14 signature courses to play. Want to practice your swing and don’t have time for 9 or 18 holes? Or maybe you’ve got kids who don’t know how to play? Mexico is home to many golf ranges located in open areas and even on the roofs of buildings. Just in Mexico City are at least 20 centers where you can work on your game. You’ll find qualified instructors, who can offer video analysis of your swing, short-game practice areas, specialty golf stores, teachers for kids and much more —all in one place.